Mahindra launched the all-new Marazzo MPV in the Indian market last year. It came only with a diesel engine and a manual transmission. Mahindra announced that the automatic transmission will launch next year. However, Mahindra is now expected to launch the automatic transmission powered by Marazzo soon in the market. 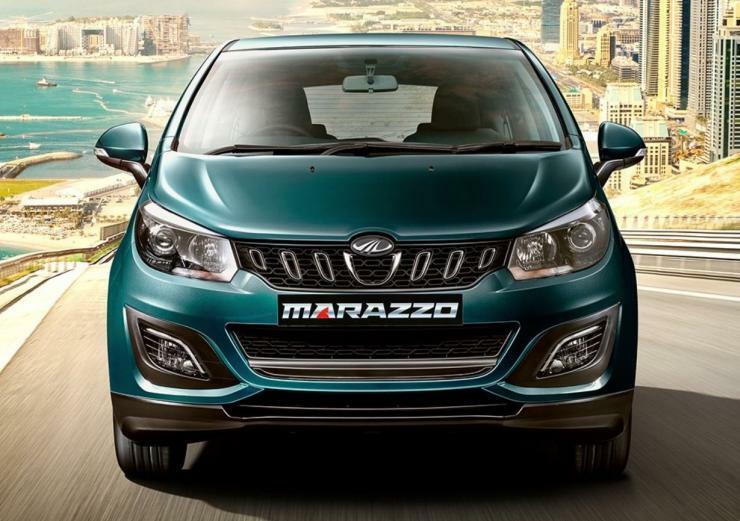 Mahindra earlier announced that the Marazzo will get a torque converter transmission, which is expected to be launched in the market next year. Mahindra said that the automatic transmission will be offered when the petrol engine is available with the Marazzo next year. The earlier plan of introducing the torque-converter automatic transmission with the Marazzo has now changed according to ACI. Due to the popularity of the Marazzo in the Indian market and growing demand for the automatic transmission in the market, Mahindra has decided to launch an Automated Manual Transmission (AMT) with the diesel variants of the all-new Marazzo. This will meet the demand of the customers who were looking for an automatic transmission. The Marazzo takes on the Maruti Suzuki Ertiga directly and it offers a torque-converter automatic transmission with the petrol engine. However, there is no automatic transmission available with the diesel versions of the Ertiga, which will give an advantage to the Marazzo. The Mahindra MPV currently gets a 6-speed manual transmission and it is expected to get a six-speed AMT in the near future. Mahindra is yet to announce the launch of the automatic variant officially but it is expected to be launched in next few months. The Marazzo has seen a great demand in the Indian market. The all-new MPV is currently selling more than 3,000 units per month in the market, which is a decent number. The Marazzo offers an all-new 1.5-litre diesel engine that generates a maximum power of 121 Bhp and peak torque of 300 Nm. Mahindra claims that it is the world’s first transversely mounted engine in a front-wheel-drive vehicle. 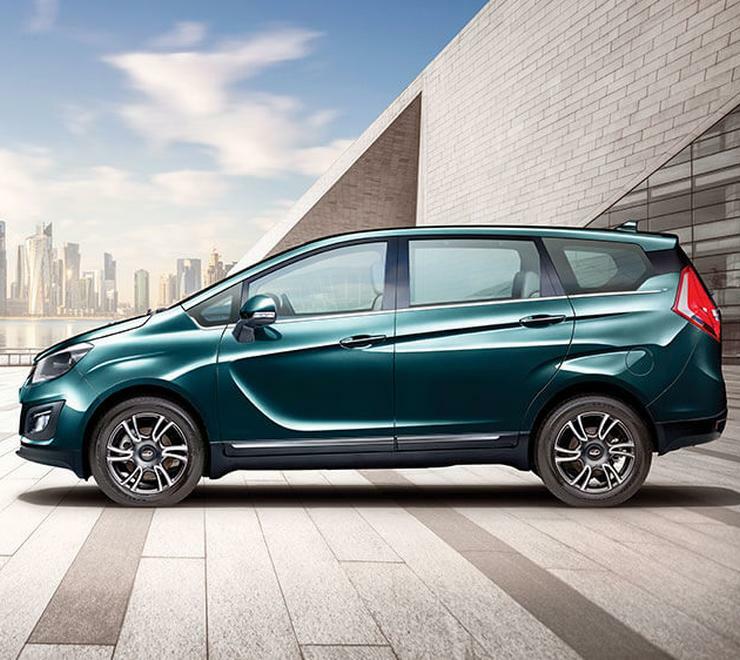 The Marazzo gets the quietest cabin in the segment and offers a range of premium features. The Mahindra Marazzo is the first product that has been designed in the Mahindra’s USA technical centre with design inputs from Pininfarina. It gets a body-on-frame construction and is very spacious inside. Mahindra will launch the petrol variant of the Marazzo just before the BS-VI norms kick-in in the Indian market in 2020. Petrol version of the Marazzo is likely to be powered by a turbocharged petrol engine. It will be priced below the diesel engine variants of the Mahindra Marazzo in the Indian market. The Mahindra Marazzo is the safest MPV in the Indian market as per NCAP ratings. Last year, G-NCAP tested the Marazzo and awarded a 4-star rating to the MPV. The car gets dual front airbags, ABS+EBD, seat belt warning, and ISOFIX child seat hooks as standard across the variants. Recently, Mahindra also launched the 8-seater version of the Marazzo in the Indian market.